The story of Providence Bicycle started with a pen and a pad in a small store front on Branch Ave in 1992. Barak Haldorsen wanted to provide the best quality, the best selection, and the best service to all cyclists in Providence. In 1994 Barak partnered with Mark Rubenstein and moved into a new retail space down the road. That space at 725 Branch Ave is where our main location is still located today, although it has had many changes in the last 23 years. The original shop was the space under the black painted ceiling. After two years of increased business Barak and Mark needed to expand. In 1996 the knocked down walls and moved further back in the mill to the yellow line. This was once a step from the original tongue and groove plank floor (pre flood of 2006). After continued success from a variety of talented staff an outstanding member of the Providence Bicycle's team joined us in 1998. Many customers remember Chris Hinds as an enthusiastic cyclist that went above and beyond for every customer who walked through the door. He was a key part in adopting the latest technology including the unique bike fitting system that was the first in Rhode Island. In 2000 with an ever growing customer base Barak, Mark and Chris need more room and expanded into the mill further adding a former sculpture studio to the shop. This space gave a rare glimpse of outside with a wall of windows. In 2001 Providence Bicycle and the cycling community suffered a great loss. Unexpectedly Chris Hinds passed away. 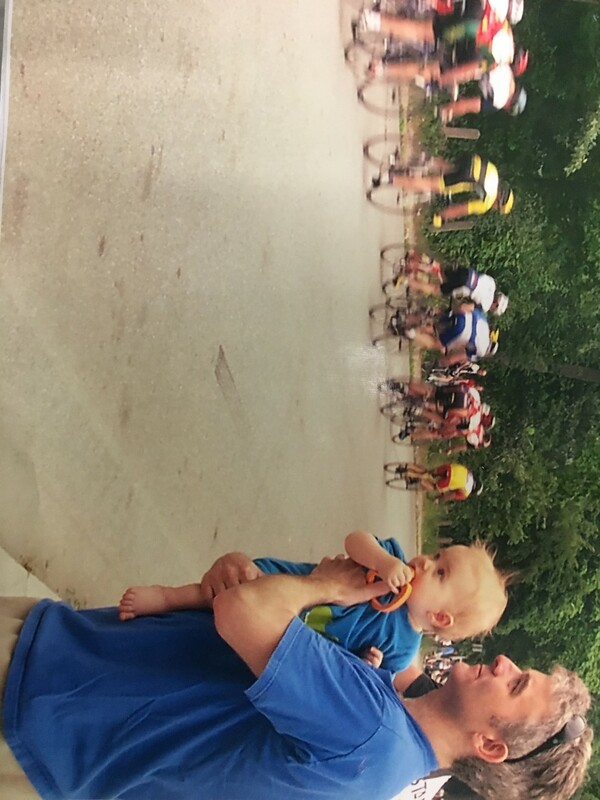 It was a difficult time and the the community started the annual Chris Hinds Memorial Crit. Held at the end of March it has been nicknamed the "Sunshine" Crit due to the typical New England weather. Providence Bicycle continued to grow, but this time outside of the mill. In 2010 we opened our Warwick location to help serve our southern Rhode Island customers. 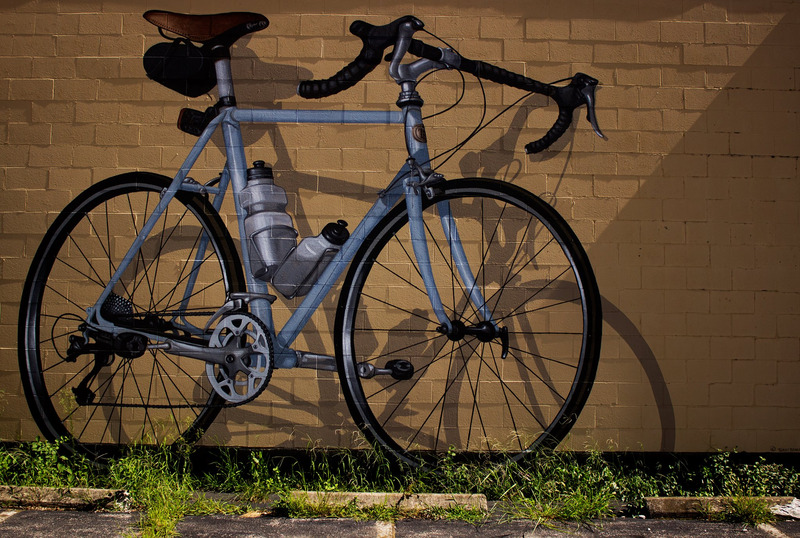 It is also home to the biggest bike in the smallest state which is our second mural by Terry Brackenbury. The latest expansion has brought us over the bridge to East Providence to be closer to our East Bay clients.